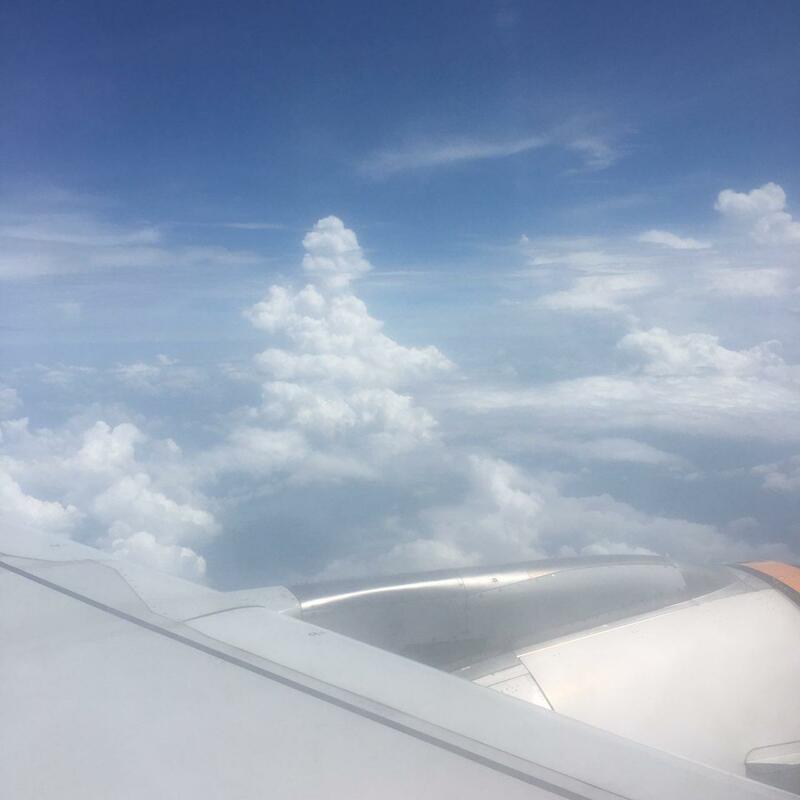 Holidays are here and many of you may be headed to the Land of Smiles for a holiday getaway! 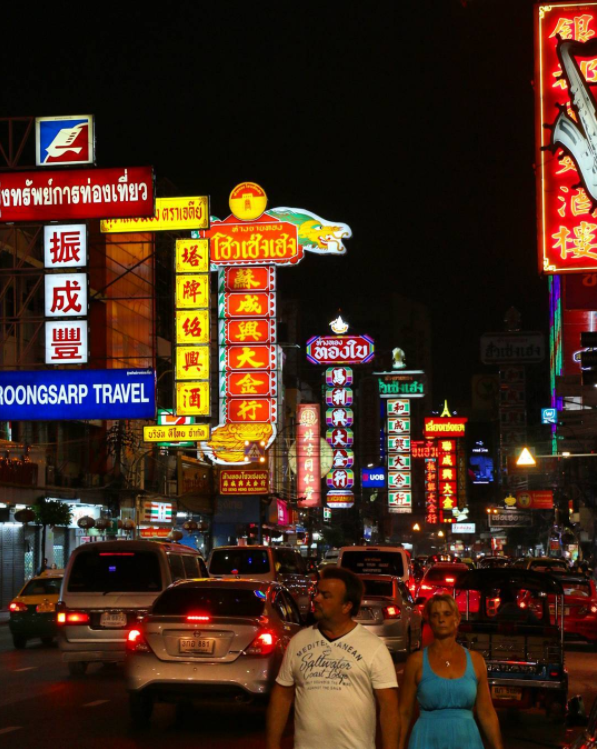 Other than night markets, there are many places to shop in Bangkok. Here is a list of the famous and also the less-well known shopping areas that you can go to. The Baiyoke Gallery Fashion Mall, or in short B-Gallery Mall, first opened back in 2013 and is one of the many wholesale malls opened by Baiyoke. As its name suggests, it’s catered to the fashion shoppers and tourist crowd in Bangkok. If you are in need of trendy clothes and apparels, this is a mall to look out for. 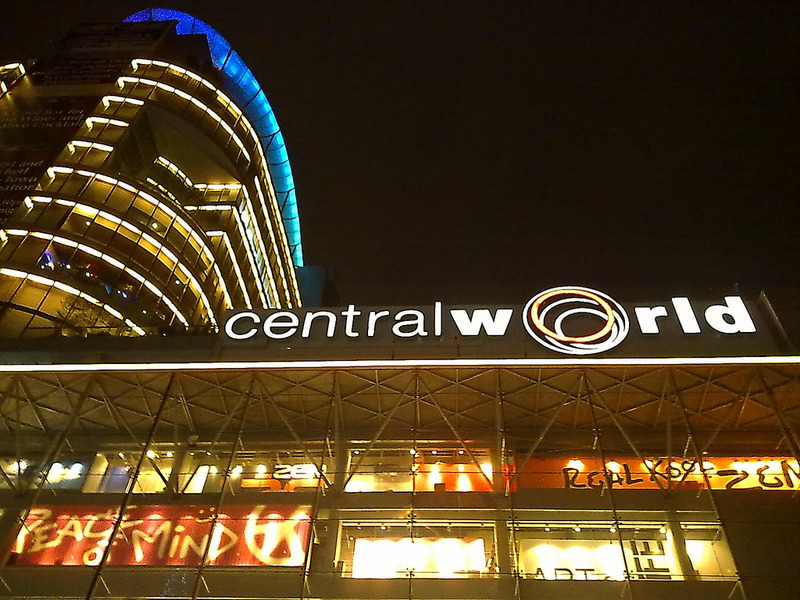 An enormous shopping mall you must visit while in Bangkok, the Central World shopping mall houses over 500 retail stores, 100 food outlets and entertainment venues. 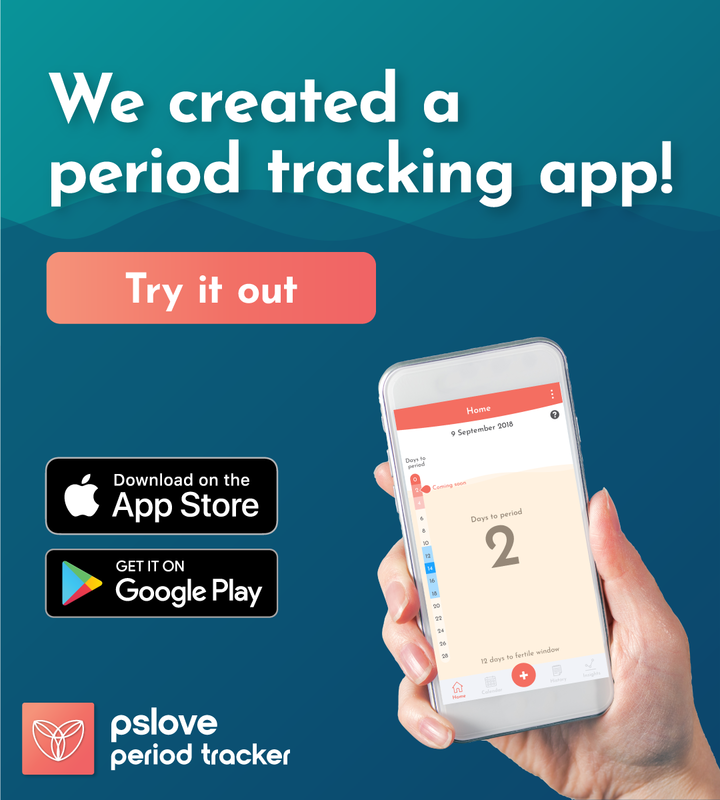 You can browse local and international brands there. 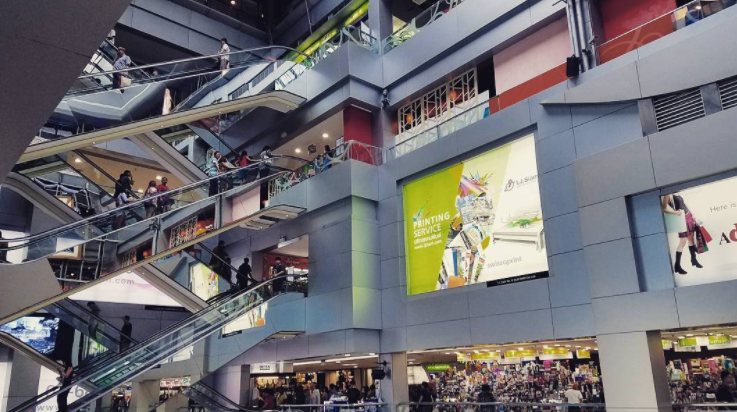 Cool off from the Bangkok heat and satisfy your shopping cravings in this huge mall! 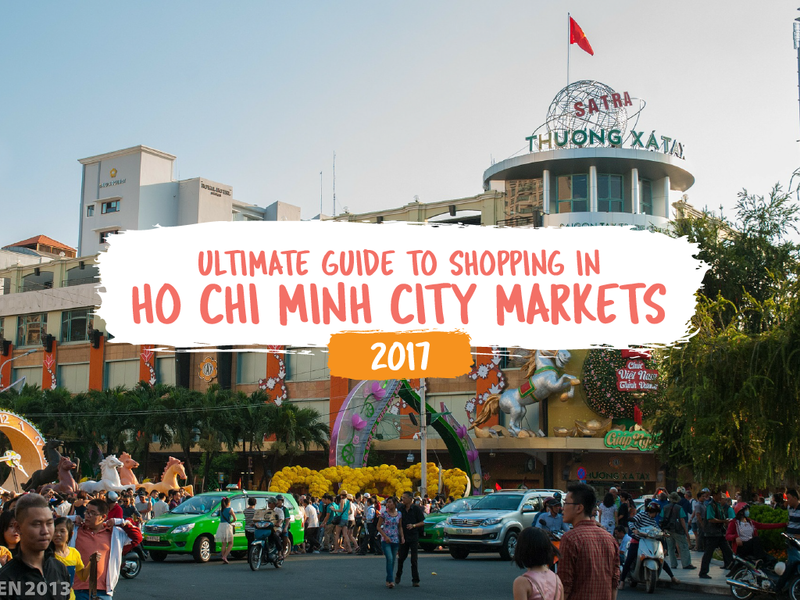 Not exactly for shopping purposes but still worth the visit, you can get to experience something different other than the typical Platinum Mall and MBK scene at Chinatown. The Chinatown area in Bangkok is densely packed with gold shops, street food, and has the popular Sampeng Market for you to explore too. 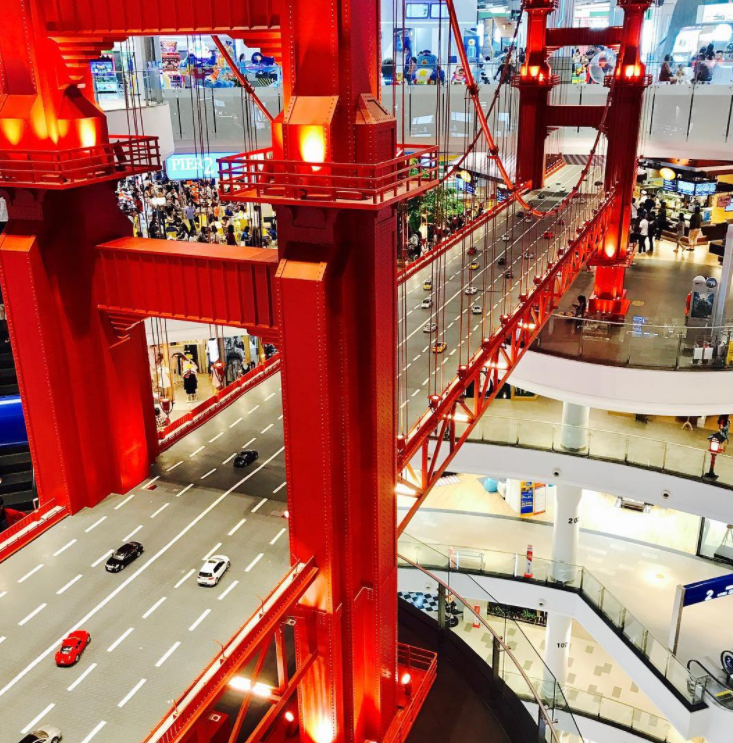 The MBK (Mahboonkrong) Center is an 8-storey shopping mall that is famous to many Singaporean travellers. It’s a great place for you to buy clothes as you can find branded clothes at outlet prices there! If you simply want a day out with your family and friends, the MBK Center also has various entertainment for you like bowling, ice skating and the movies! 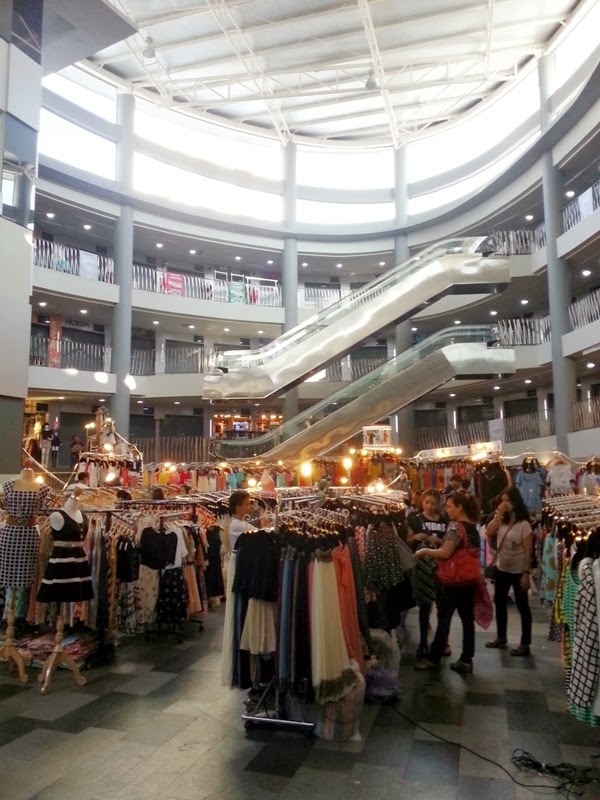 The Metro Fashion Mall is a wholesale shopping mall located at Pratunam, a popular tourist shopping district. It is more rundown compared to its other famous counterparts, like the Platinum Fashion Mall down the street, but it will probably be easier to bargain here. If you are a novice bargainer, you can try and level up your bargaining skills by collecting some exp here. This mall is so unknown that we can’t even find a proper photo of it online. 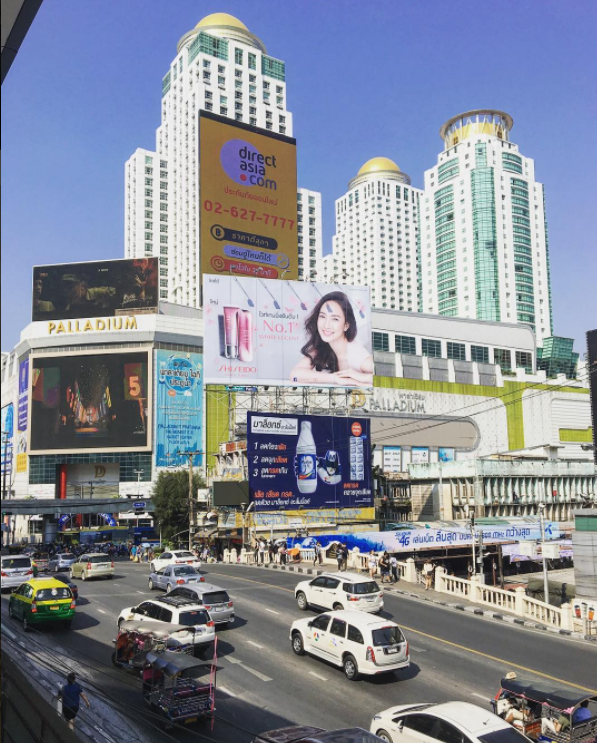 One of the more popular malls in Bangkok, the Palladium World Shopping Mall is conveniently located in the same area as Pratunam market, Central World, and other shopping malls. It’s a premier fashion and lifestyle mall that lets you shop till you drop! 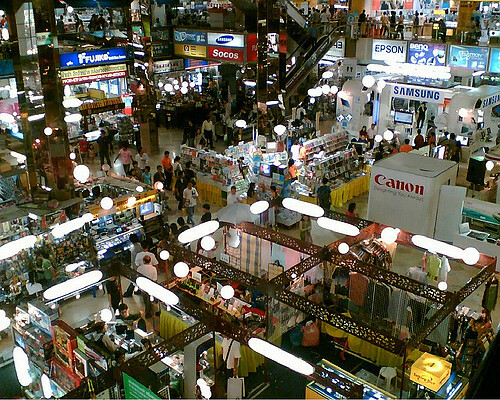 The Pantip Plaza is a hardware and electronics mall where you can find all sorts of gadgets. 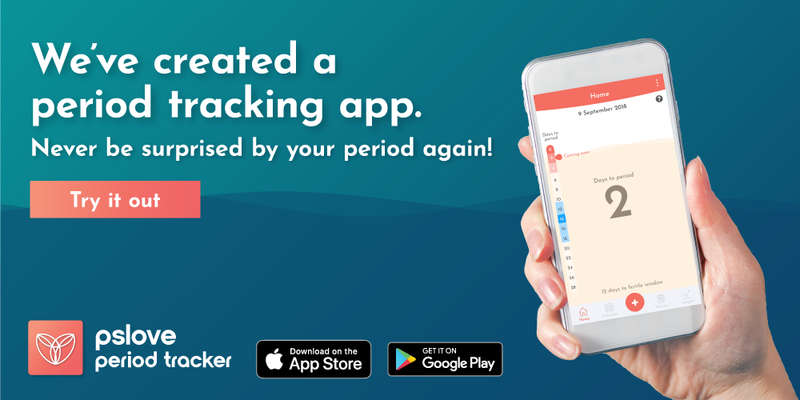 You can come over to change out those cracked screens or replace your screen protector. 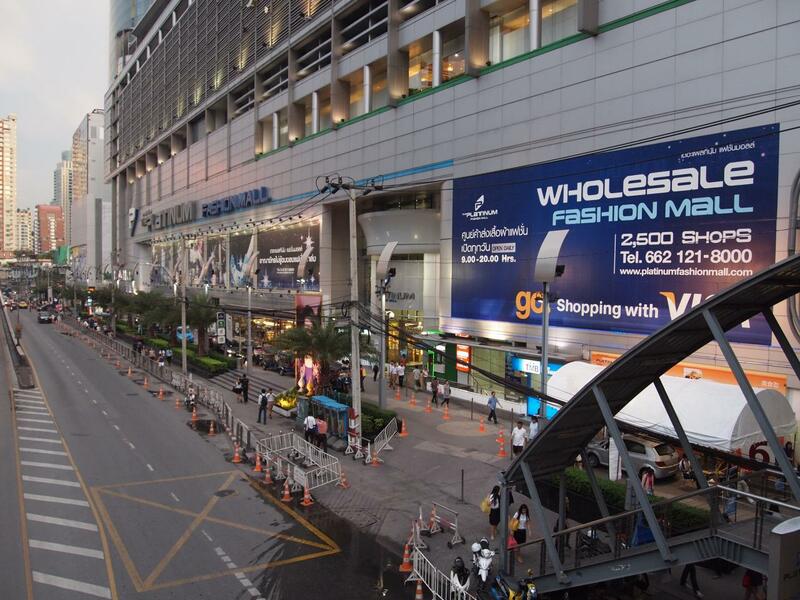 Most of you should already know of this mall if you intend to travel to Bangkok for your holiday. You can find clothes for both males and females at this famous mall. However, it has become increasingly hard to bargain with the shop owners due to its overwhelming popularity. 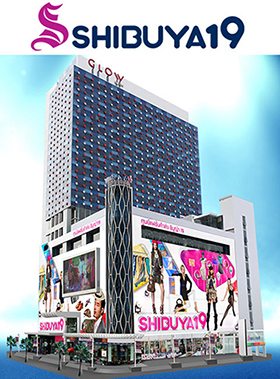 Influenced by Japanese culture (as its name suggests), Shibuya 19 is a unique mall consisting of 6 different themed levels. The themes for each of the floors are Shibuya, Peter Pan, Aladdin, Taj Mahal, Mumbai and a food center at the very top. 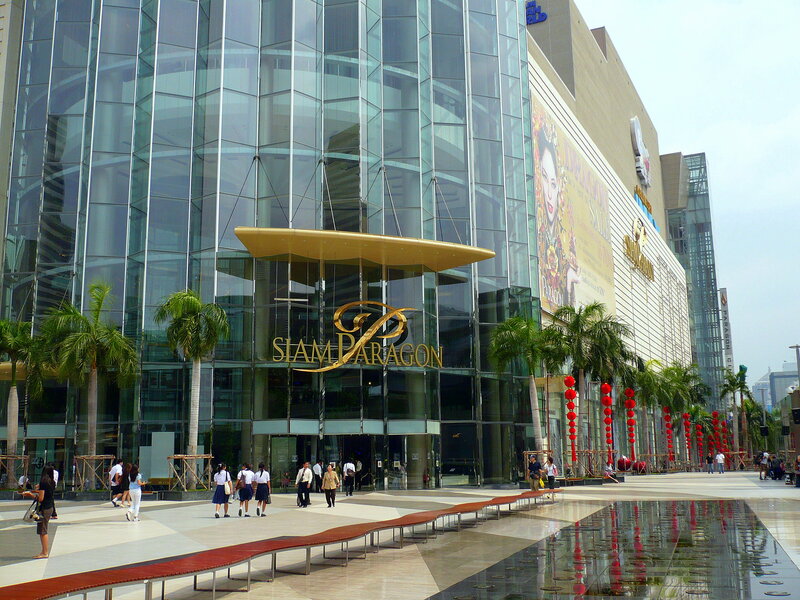 Siam Paragon is one of the biggest malls in Thailand and it has its own Sea Life Ocean World underwater aquariuman exhibition hall and art gallery and an opera concert hall. If you are heading to Bangkok in July, do catch the Urban Music Festival happening on 15th of July too! Siam Square One Mall is one of the popular malls in the shopping area. They frequently organize events such as the Siam Street Market, bringing in a new kick every now and then! 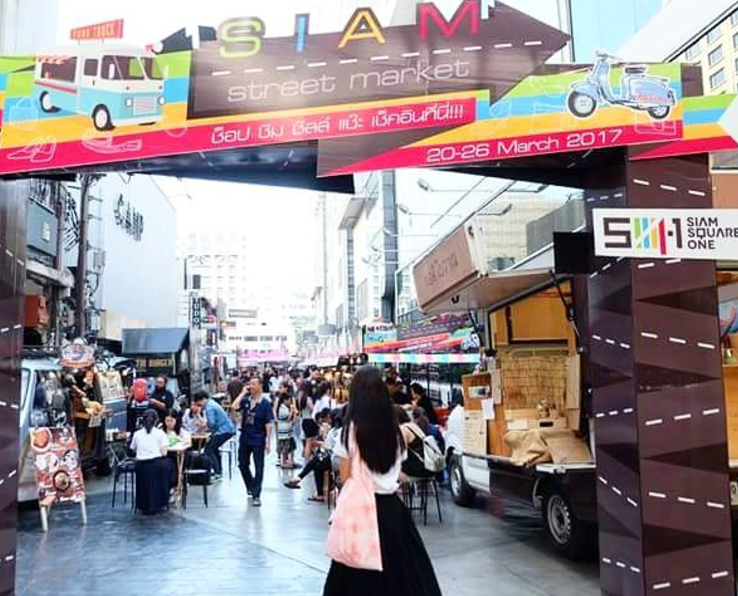 Currently, there is a Siam Street Market #2 happening from the 5th to 11th of June. Do not be turned off by the word “old” because the Old Siam Shopping Plaza is an awesome shopping spot too! It has the word “old” in its name because of the historical elements of the building itself. You can still shop for trendy clothes and apparels there. 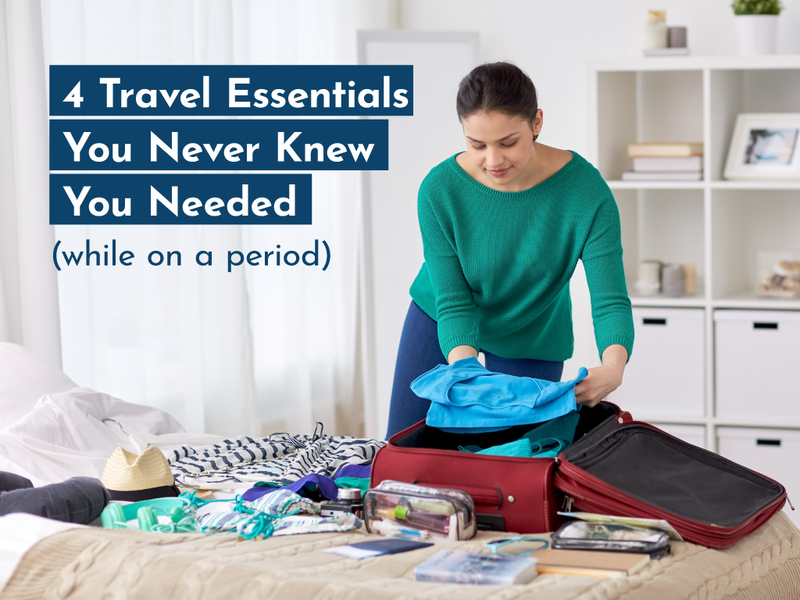 It is also famous for its Thai silk and food! Terminal 21 is a mall famous for its themed floors and toilets. I remember how my aunt told me to visit all their different toilets when it just opened years ago. Of course, other than the toilets, it’s also famous for shopping and it suits very well with hipsters- both for its clothes and also the Instagram-worthy deco. 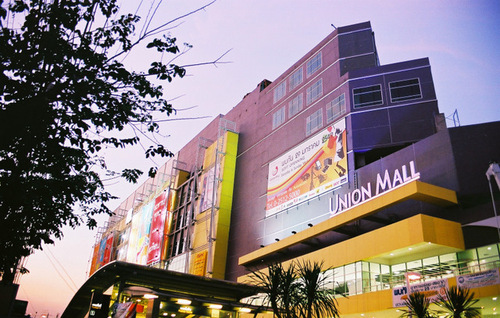 At the Union Mall, you can shop for korean-inspired clothes and revamp your wardrobe style! It has the “Bugis street” feel to it and is becoming increasingly popular among teenagers and young adults. Calm on the outside and crazy on the inside, Amanda is a happy-go-lucky girl who is always up for an adventure! During her spare time, she loves to pretend that she is a cat. Meow.